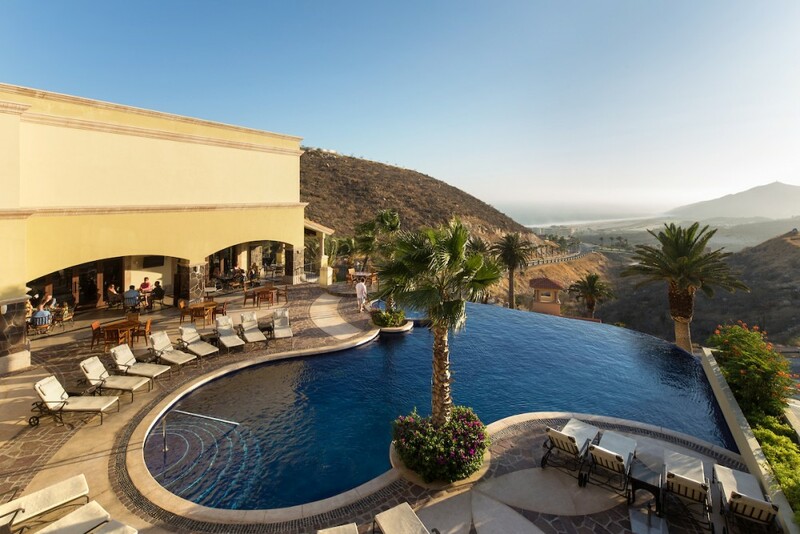 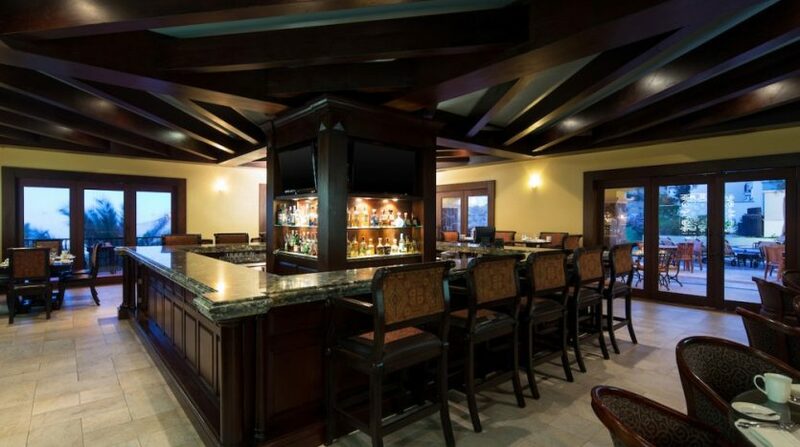 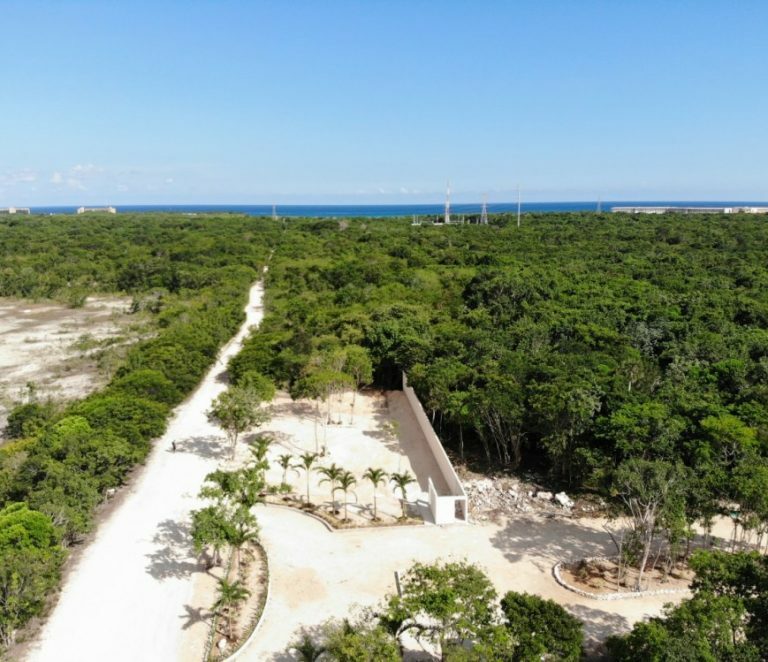 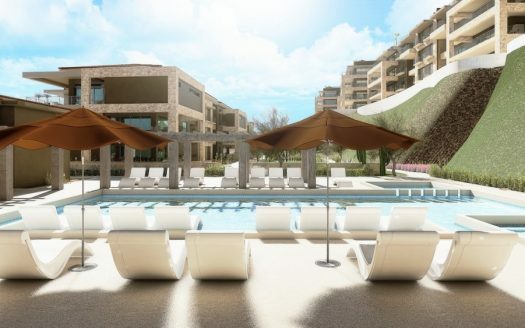 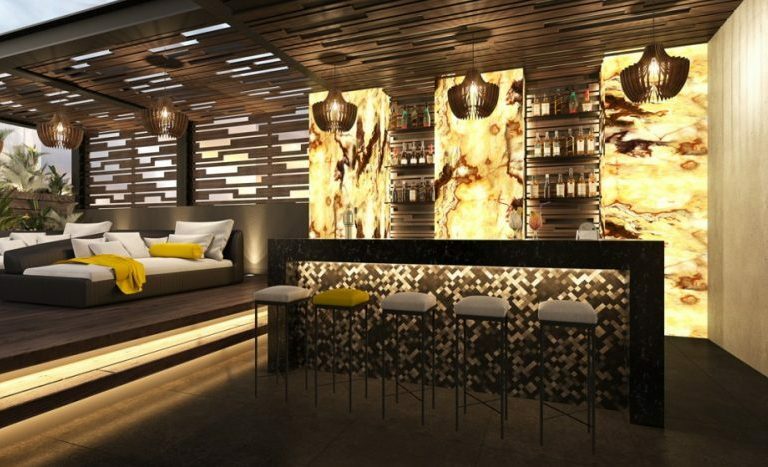 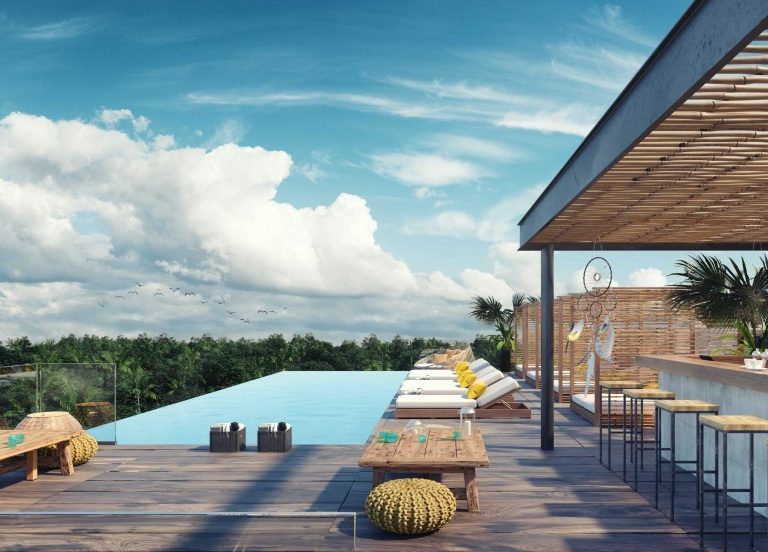 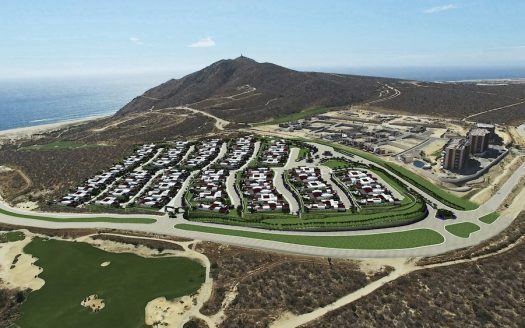 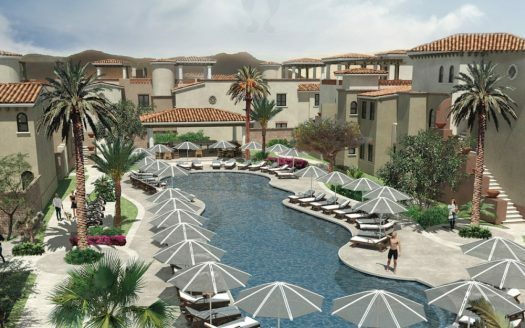 These Cabo San Lucas luxury villas for sale – with panoramic ocean views – are located in a master planned golf course real estate development in Cabo San Lucas Mexico. 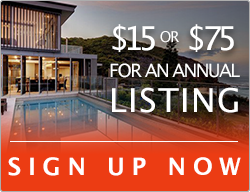 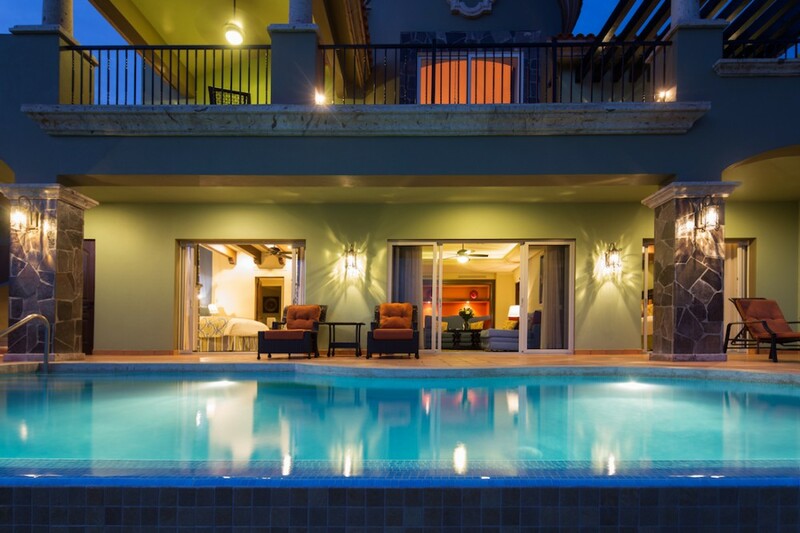 There are 18 villas that were built in 2013. 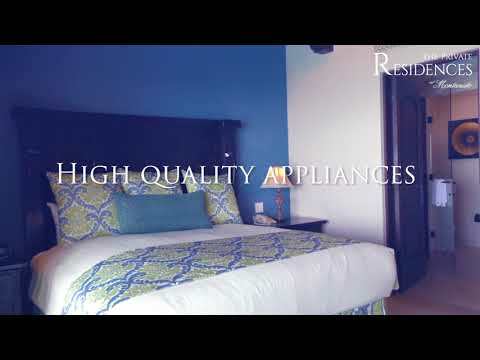 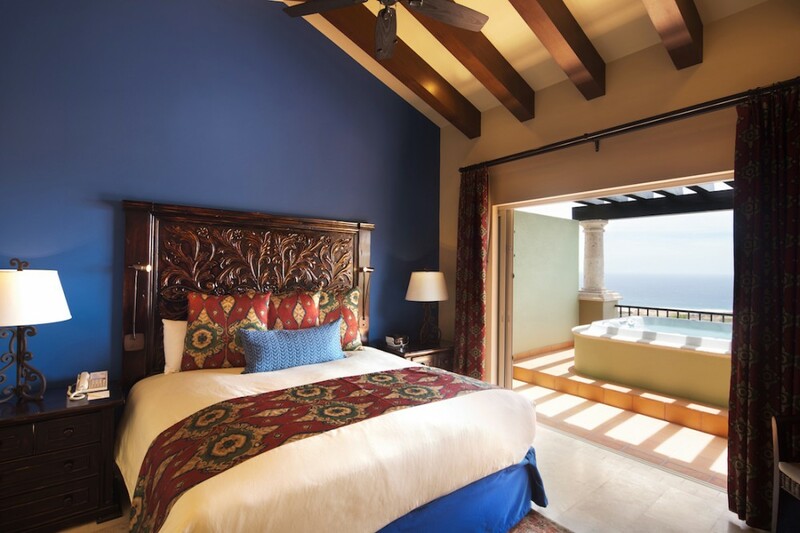 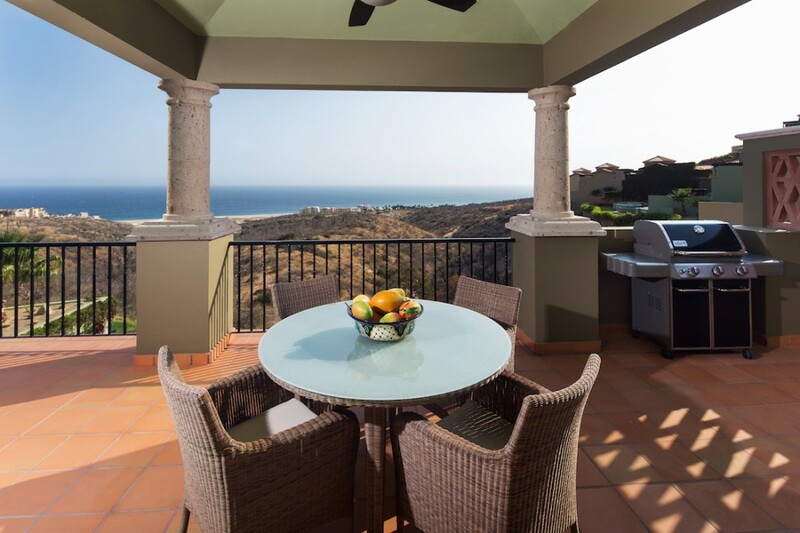 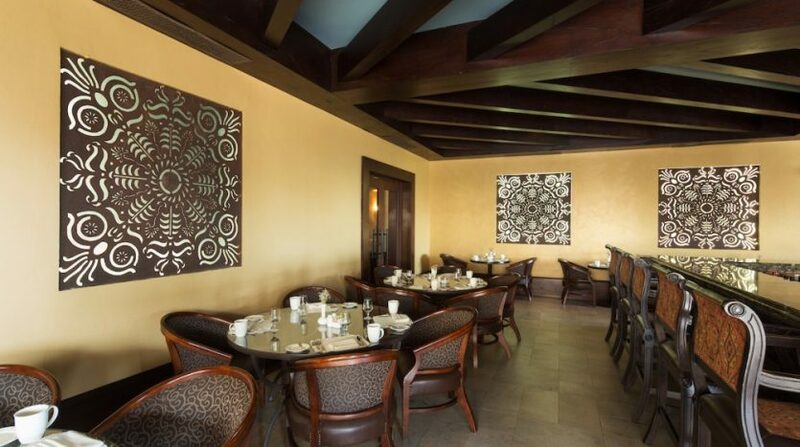 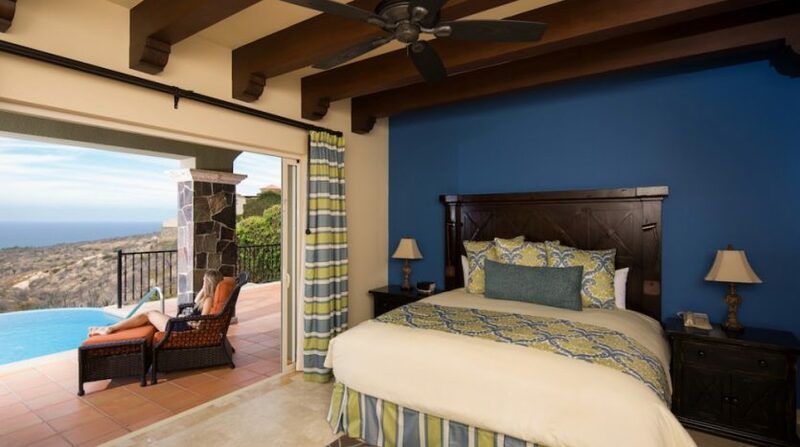 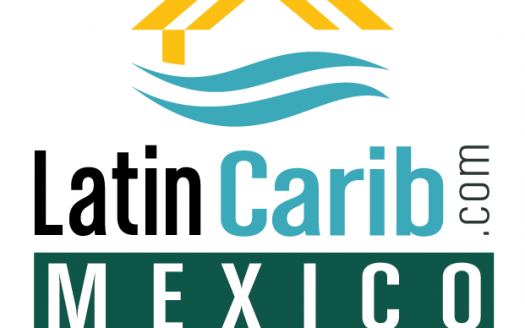 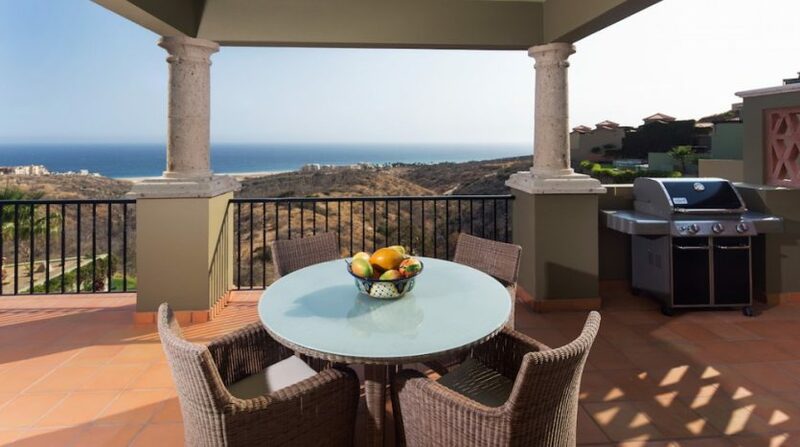 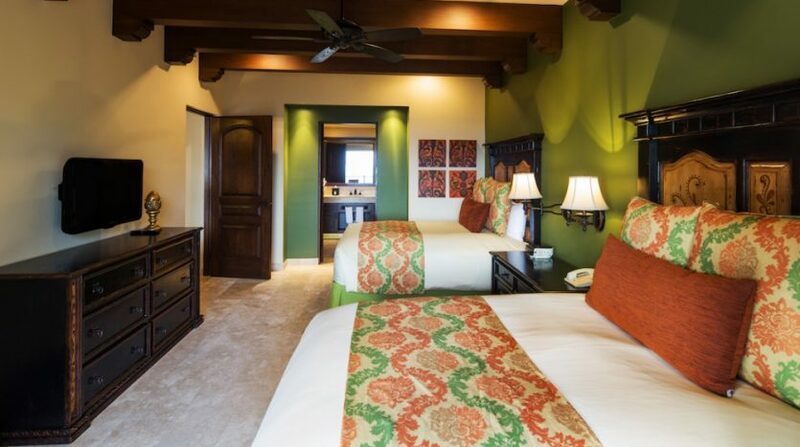 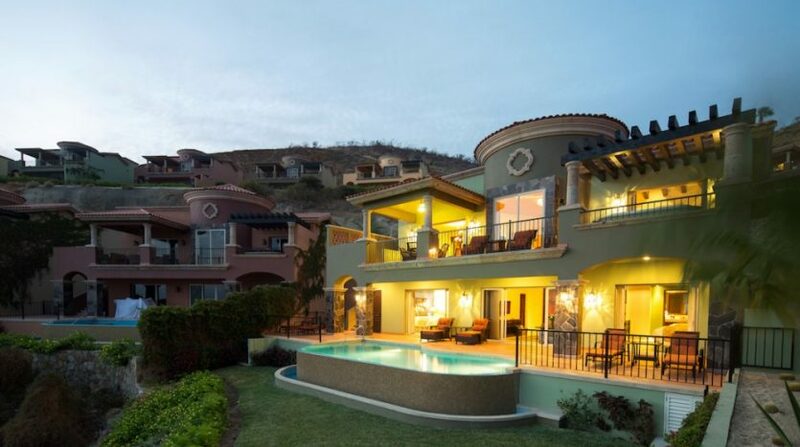 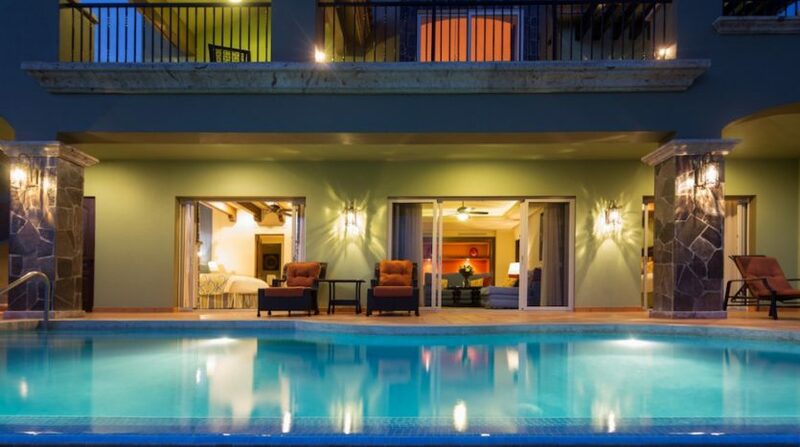 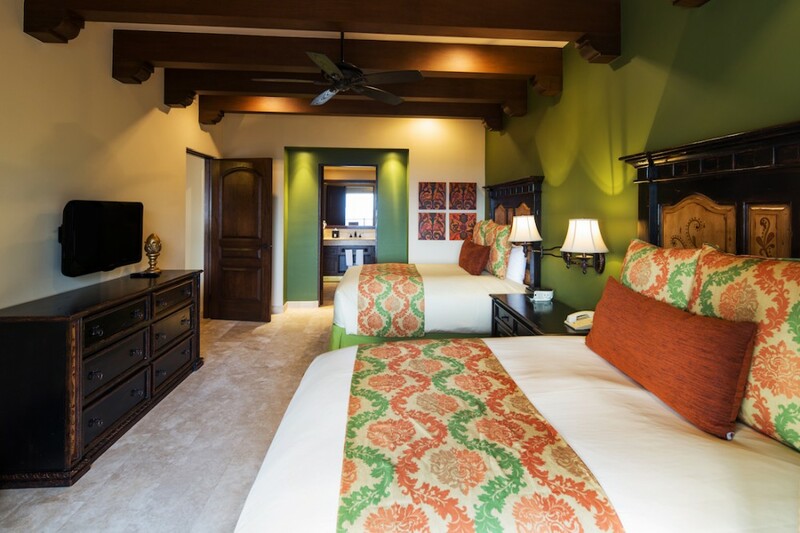 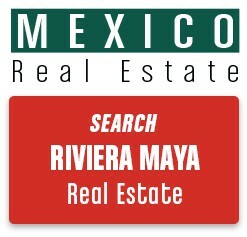 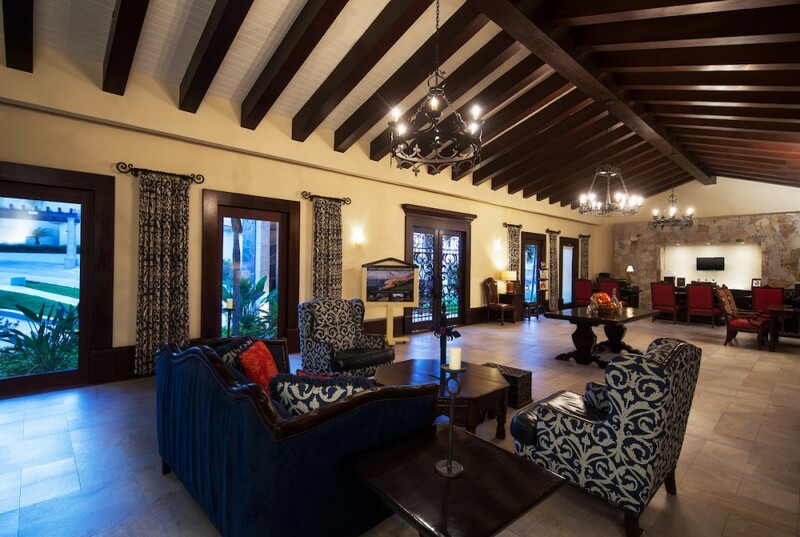 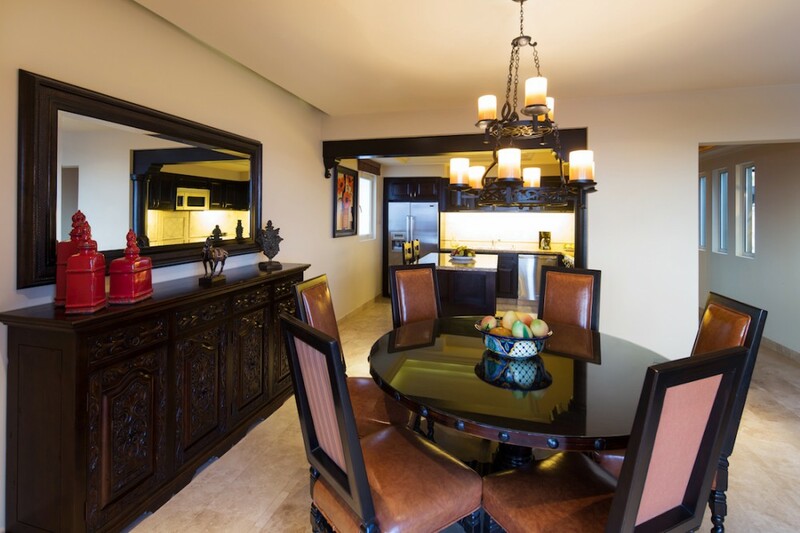 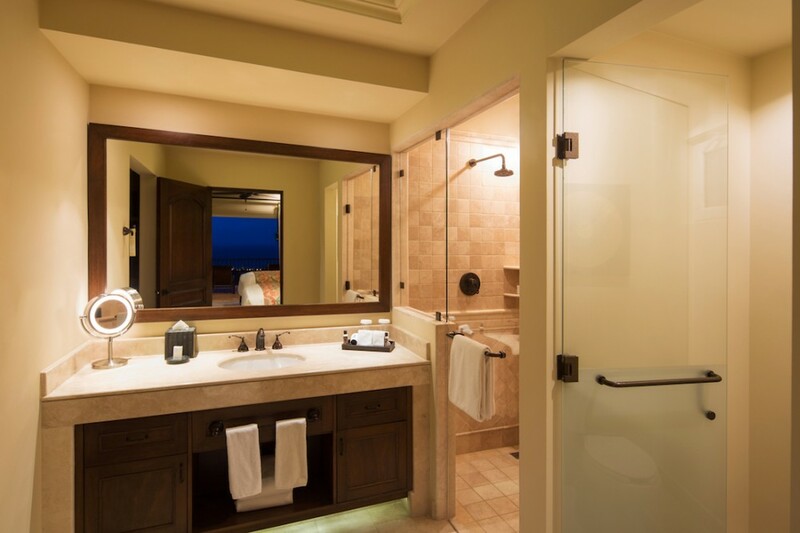 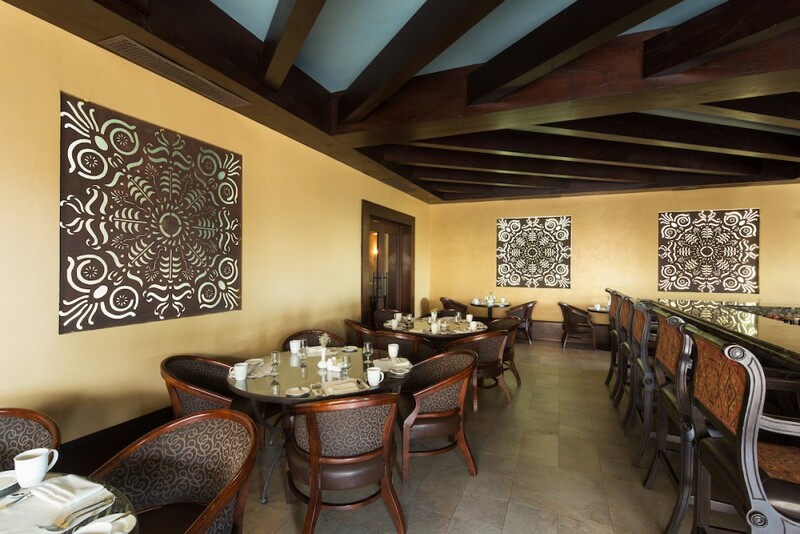 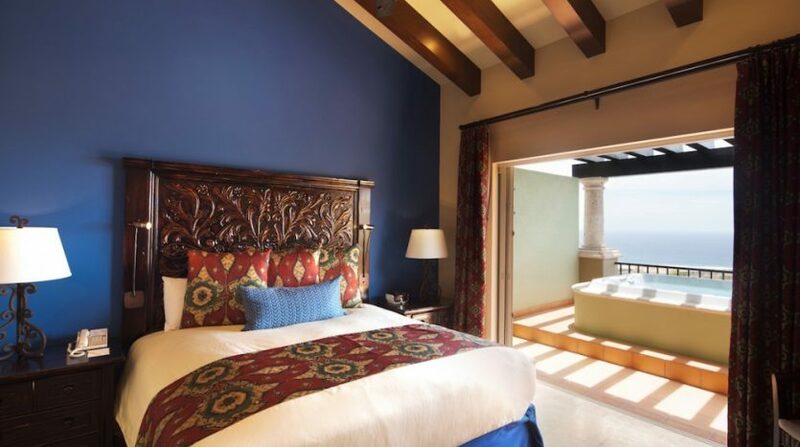 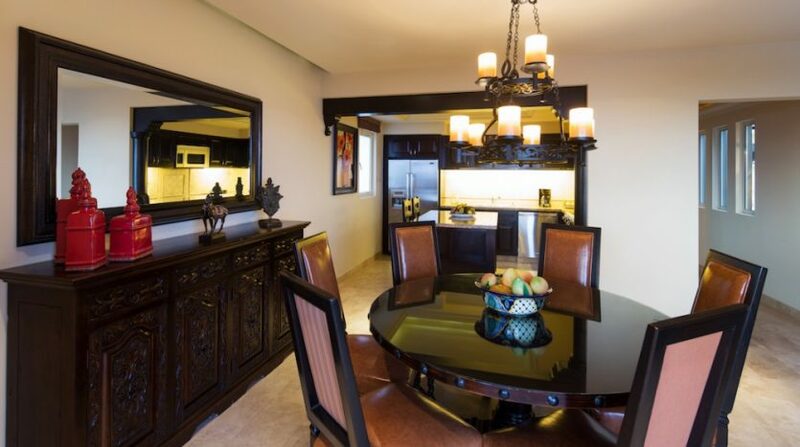 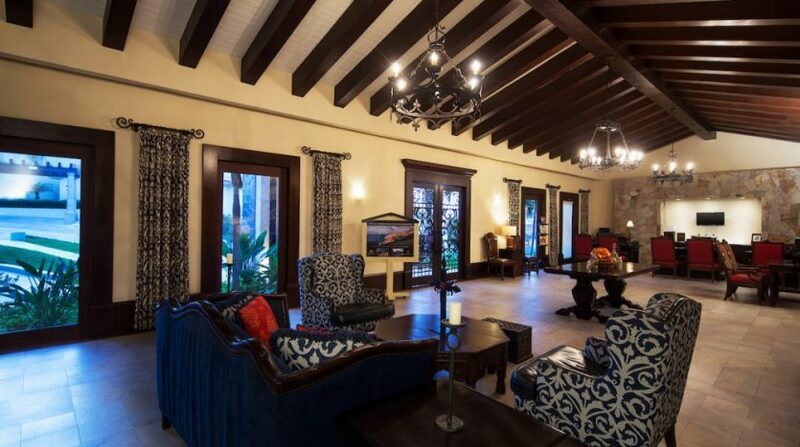 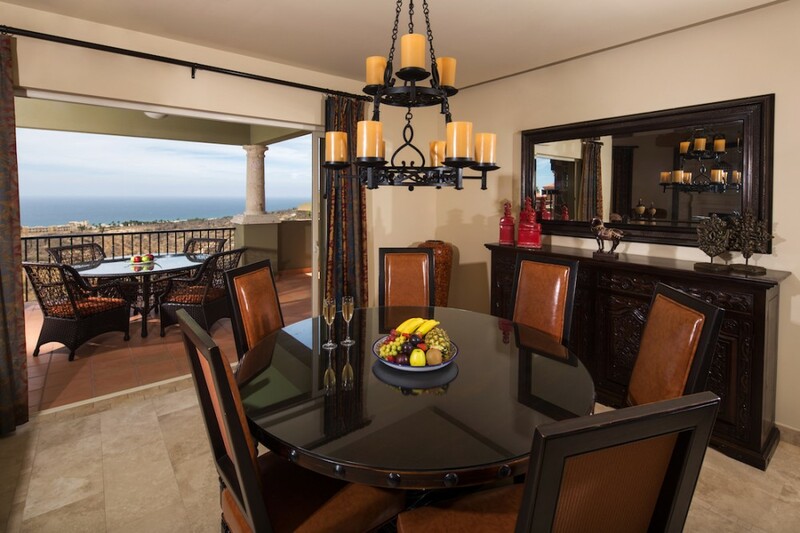 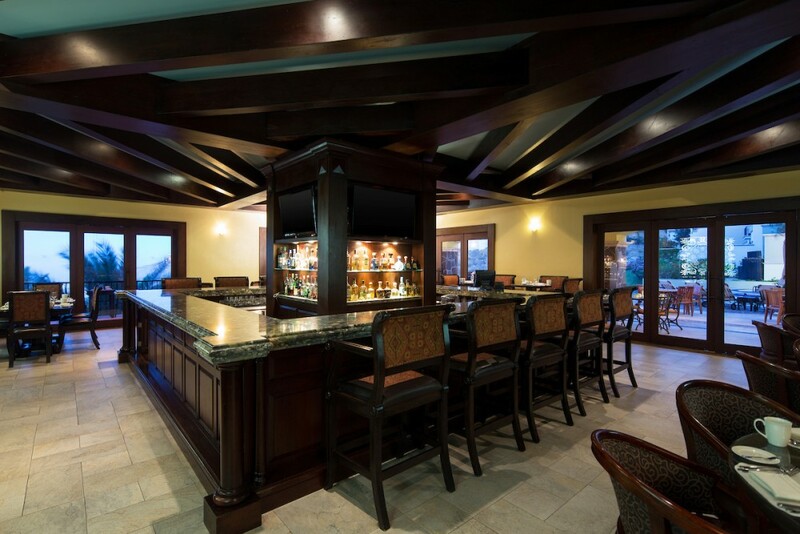 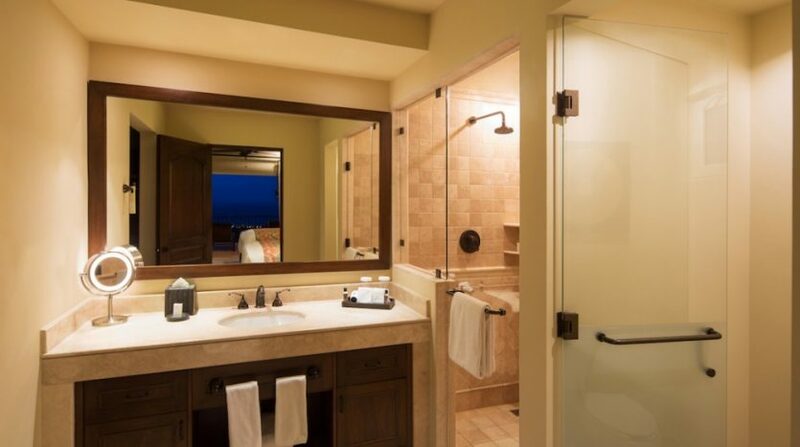 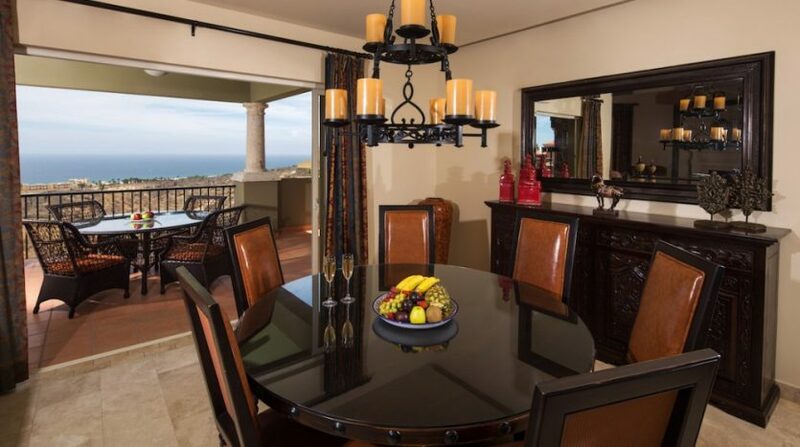 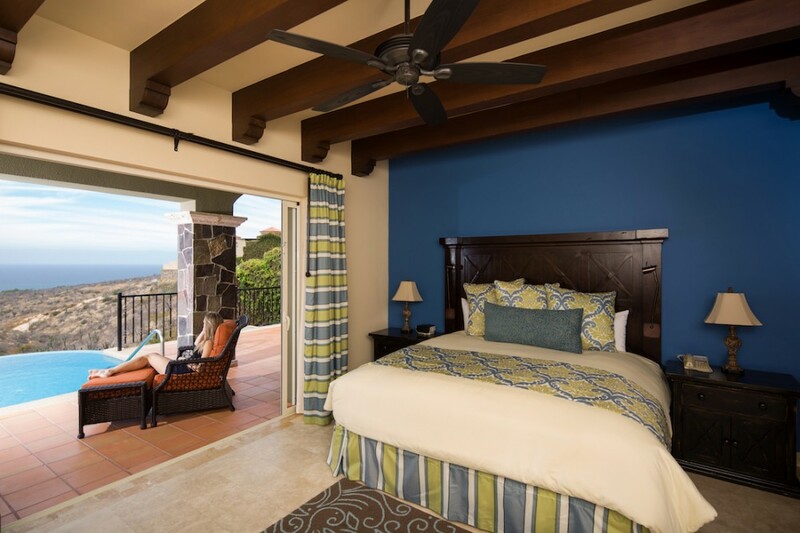 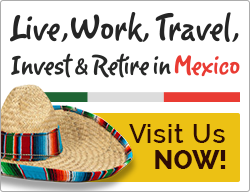 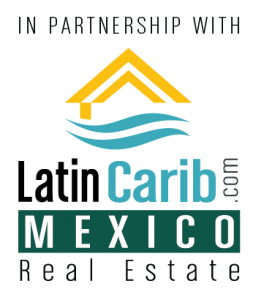 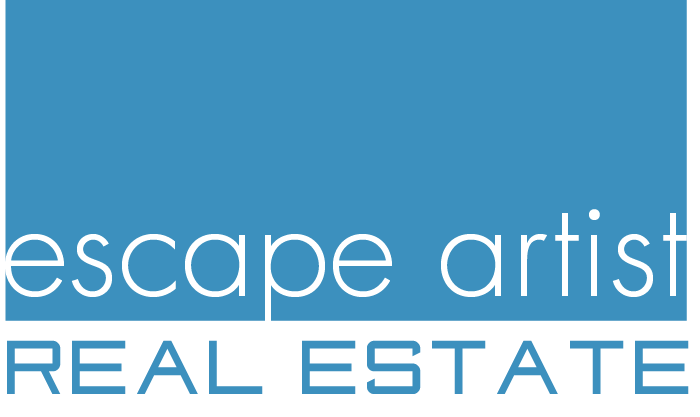 The villas are fully furnished and make a great Cabo San Lucas real estate investment for your family or business. 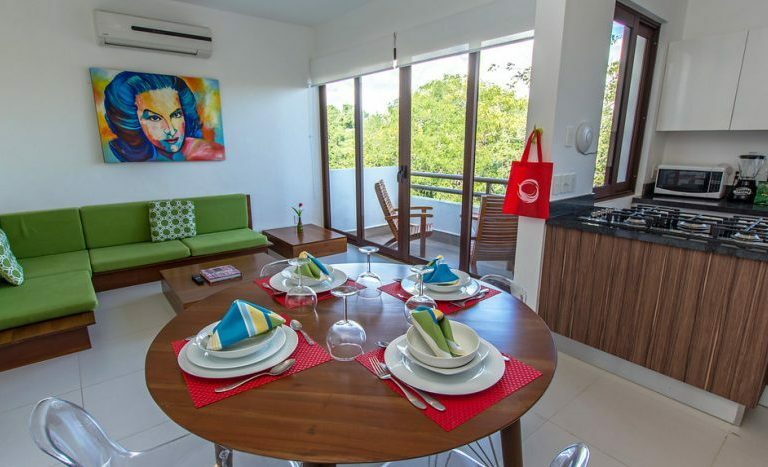 Furnished : all furniture present in the house is included — all electrical appliances, washing machine and dryer, fridge, microwave, oven (gas), dishwasher, range hood and BBQ. 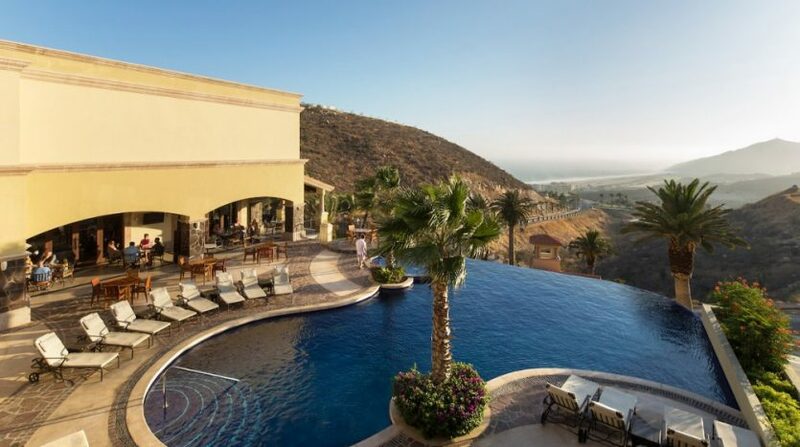 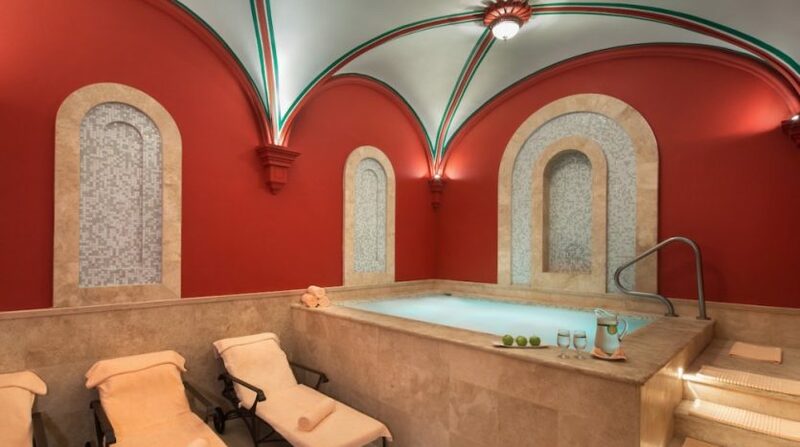 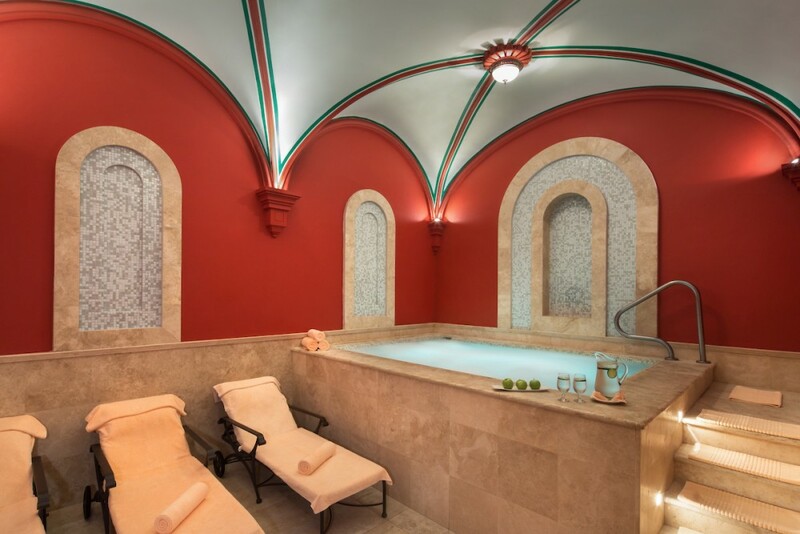 $900 USD (with Golf- 1 tee time per person). 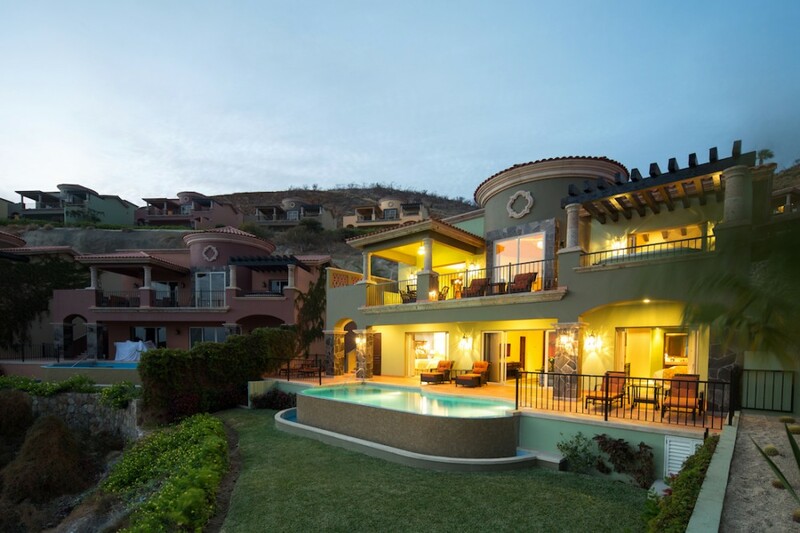 Please contact us below for more information about these Cabo San Lucas luxury villas for sale with panoramic ocean views.